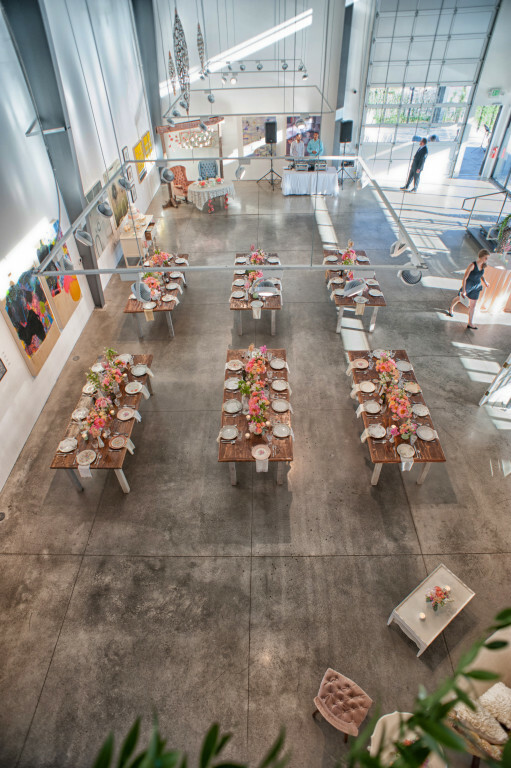 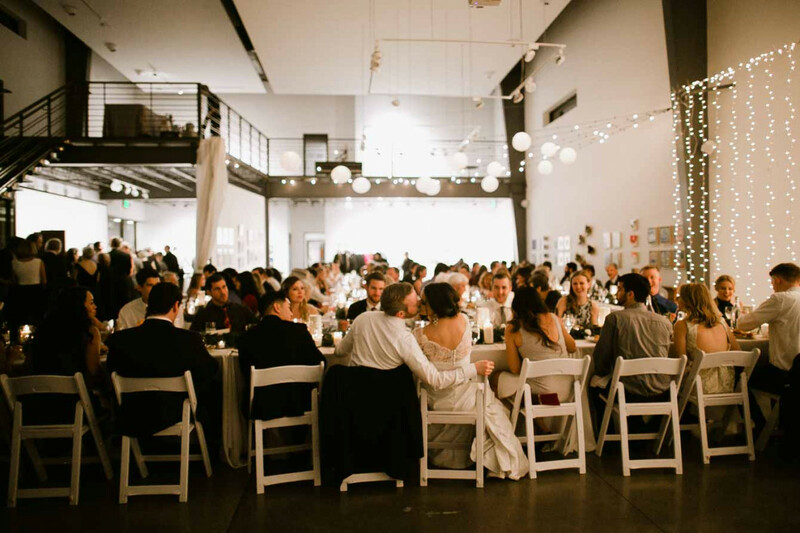 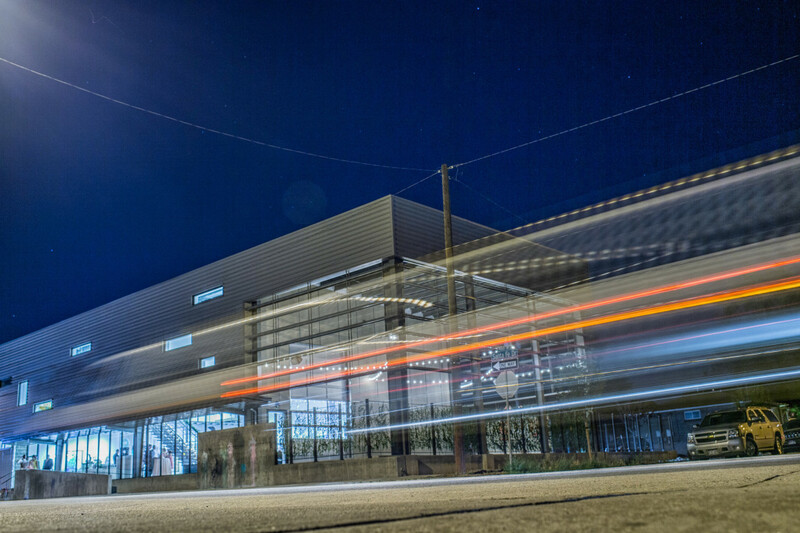 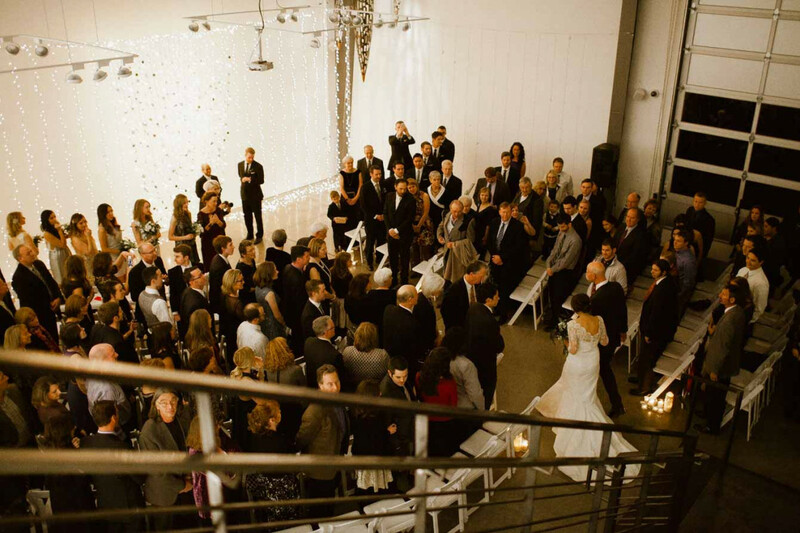 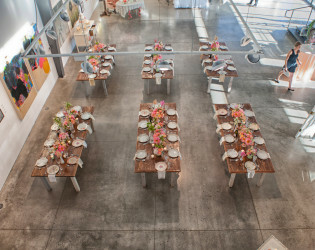 SPACE Gallery is a premier private event venue located in Denver's Art District on Santa Fe. 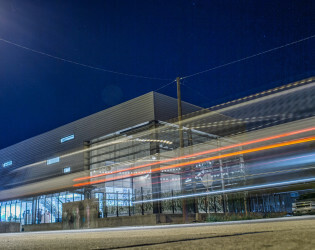 Whether you are an art lover or simply appreciate the clean lines of modern architecture, the newly-built 4,000 square foot Space Gallery offers a contemporary backdrop for any event. SPACE Gallery is a premier private event venue located in Denver's Art District on Santa Fe. 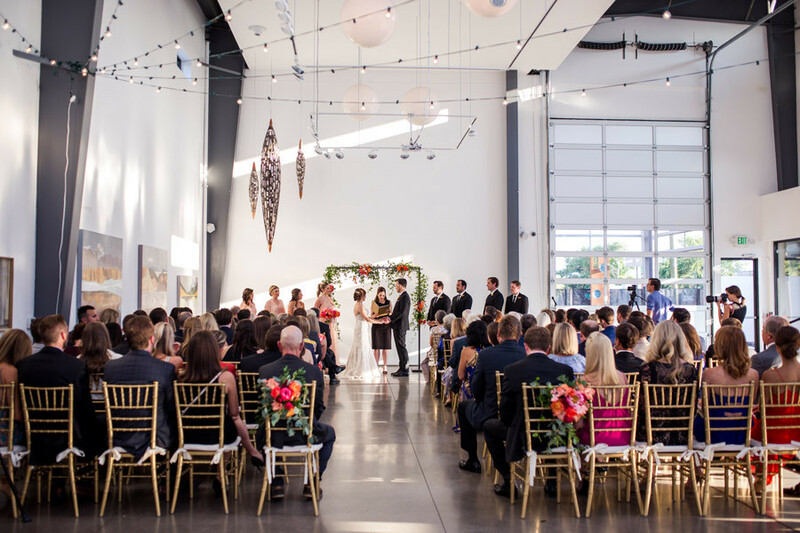 Whether you are an art lover or simply appreciate the clean lines of modern architecture, the newly-built 4,000 square foot Space Gallery offers a contemporary backdrop for any event. 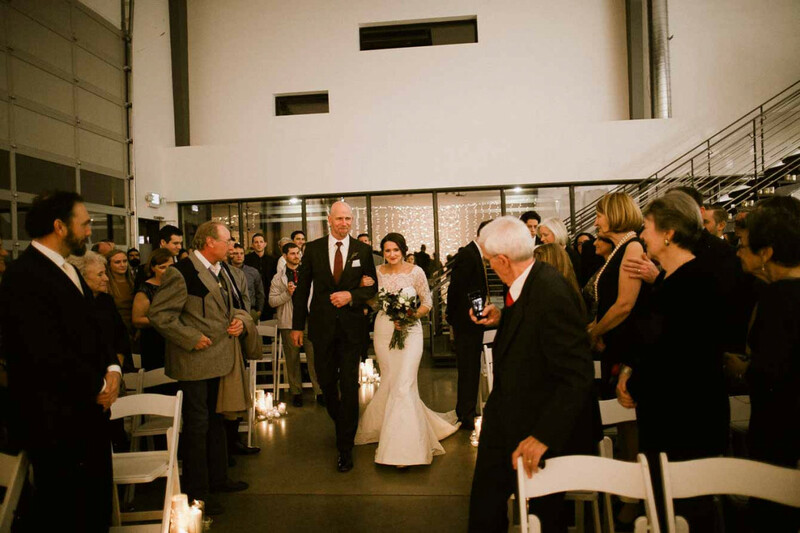 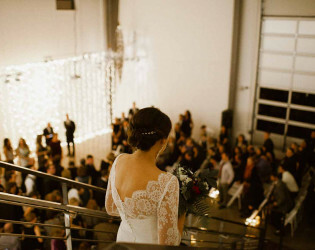 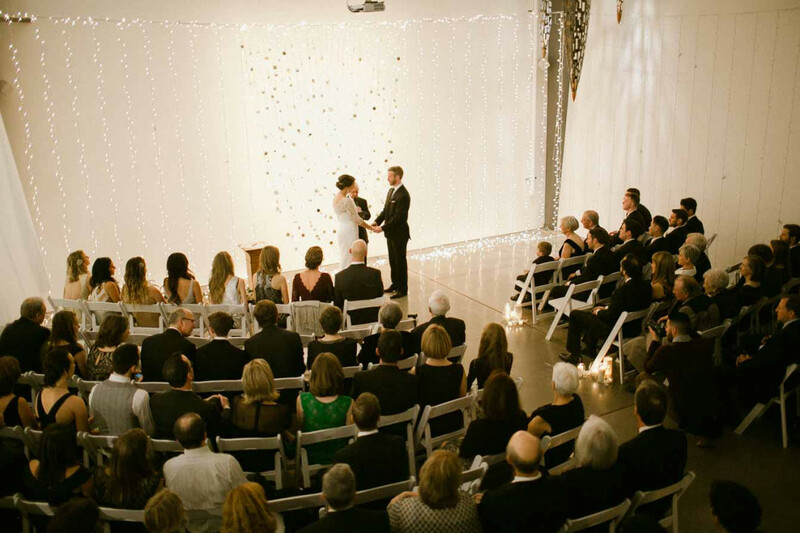 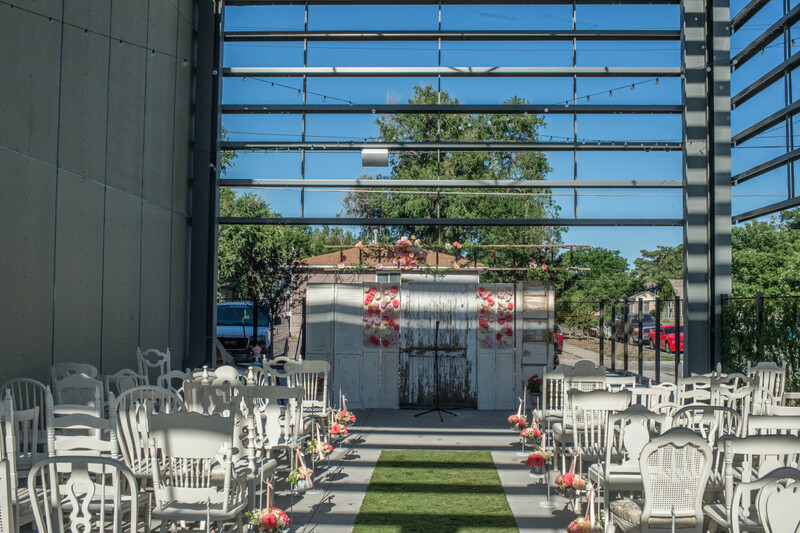 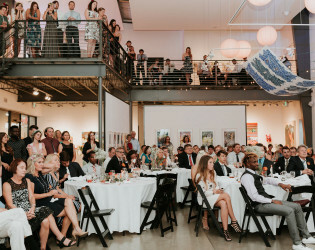 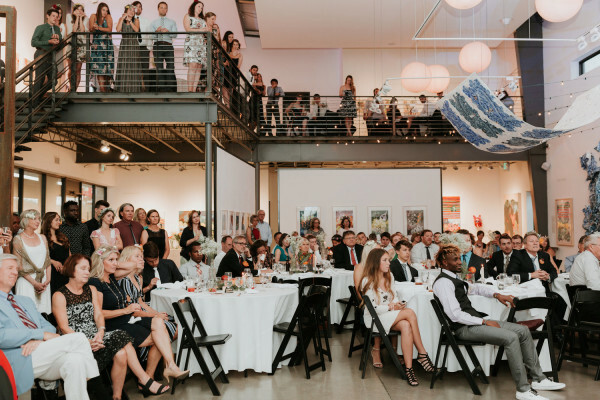 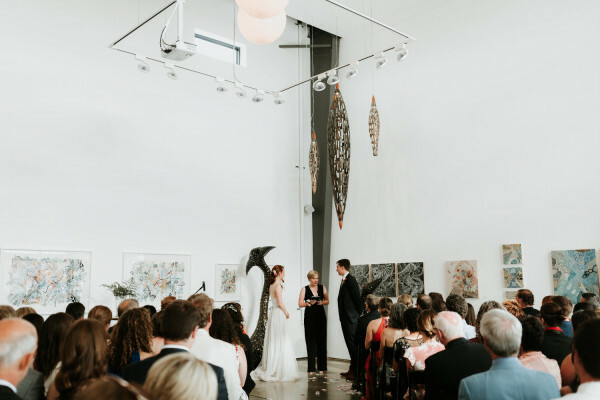 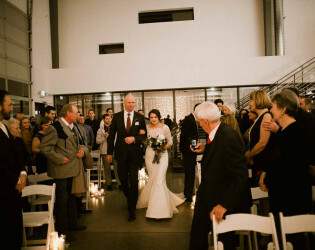 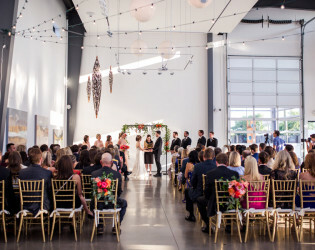 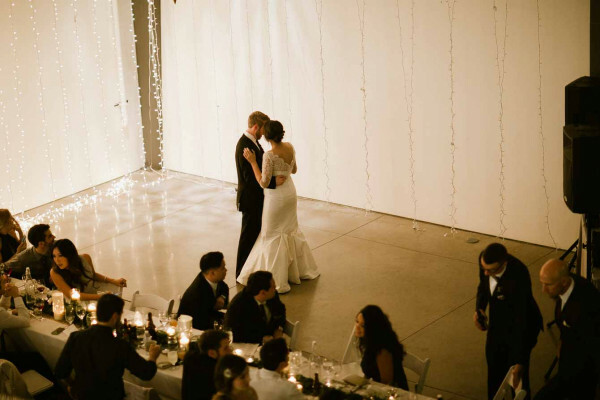 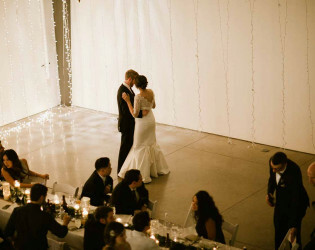 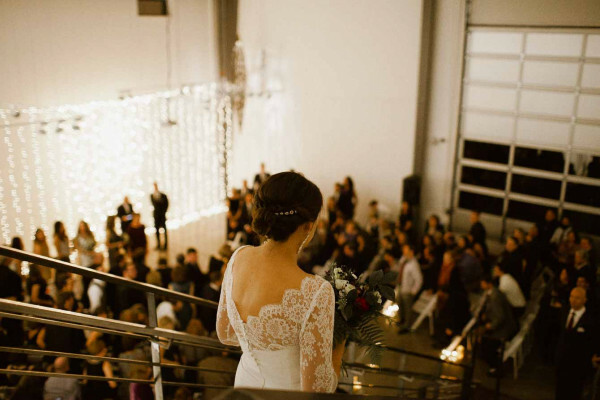 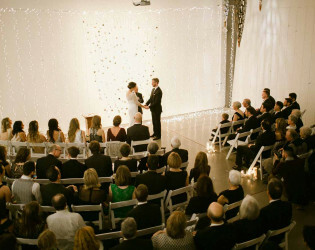 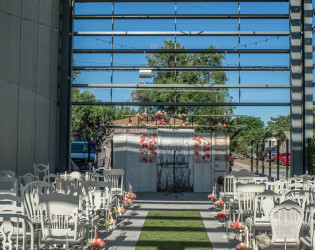 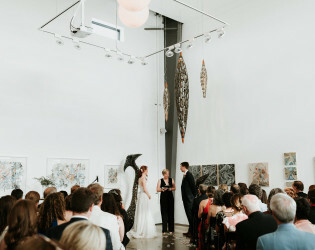 With soaring ceilings, stunning architectural elements, and unexpected adaptability, Space Gallery is truly a unique setting for your special day. 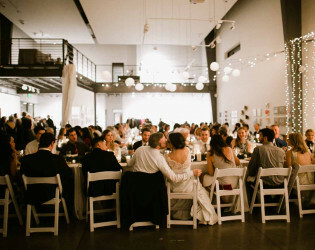 Linens, napkins, lights and lanterns, as well as a photo booth, are available at an additional cost. 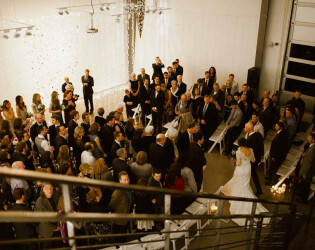 Optional 80 car private lot for larger events for $500 (good for valet).